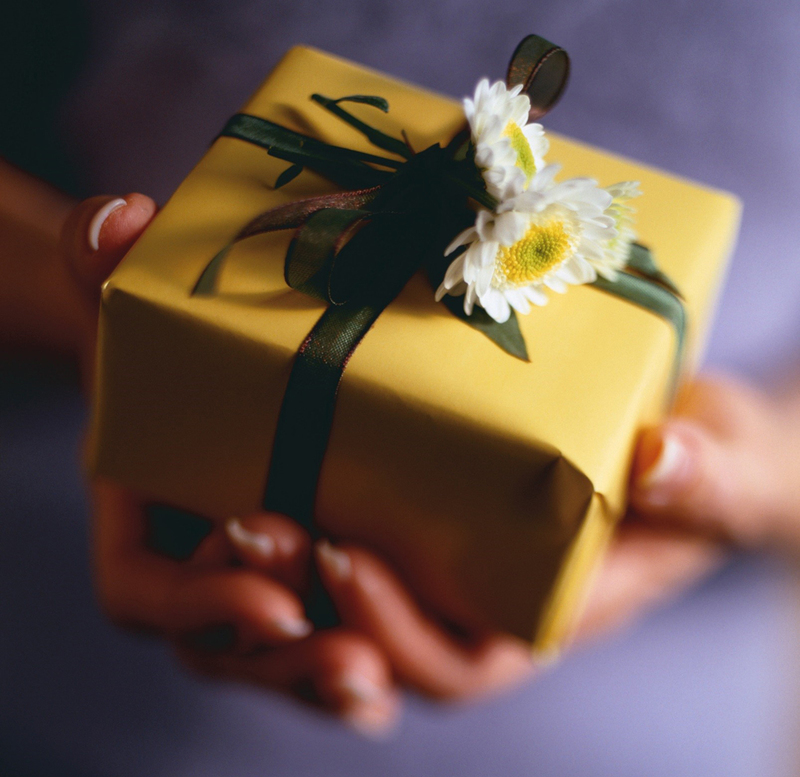 The annual gift tax exclusion allows you to give cash or property to relatives without paying any gift tax. But you might do even better. By giving a direct gift to an educational institution or a health care provider, you can go above and beyond the annual exclusion—no questions asked! Under the annual exclusion, there’s no gift tax liability for gifts of up to $14,000 per person in 2017, doubled to $28,000 when a spouse joins in. This tax break may be multiplied by an unlimited number of recipients. For example, if a couple has five grandchildren in college, they can give each one $28,000 this year to help pay for school—thus reducing their estate by $140,000 without estate or gift tax complications. 1. Education gifts. If you pay the school directly on behalf of someone else, the gift doesn't count toward the exclusion. 2. Health care gifts. When you pay medical expenses for another person directly to a health care provider, that gift, too, is exempt from gift tax. In our example the couple could pay tuition directly for five grandchildren totaling $140,000 in 2017 and still hand out gifts of up to $28,000 to each one without any gift tax. And you can follow this approach year after year. Coordinate these activities as part of your estate plan.